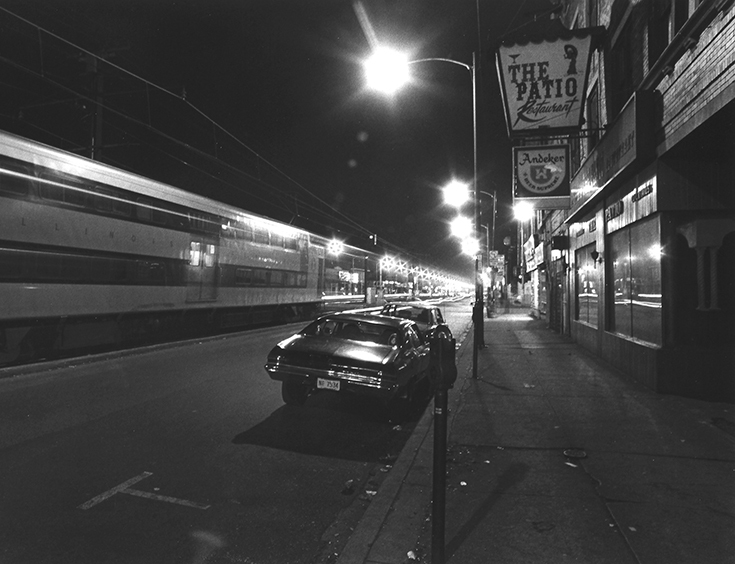 This exhibition presents the arresting South Side Series created in the mid-1970s by American photographer Michael L. Abramson (1948-2011). 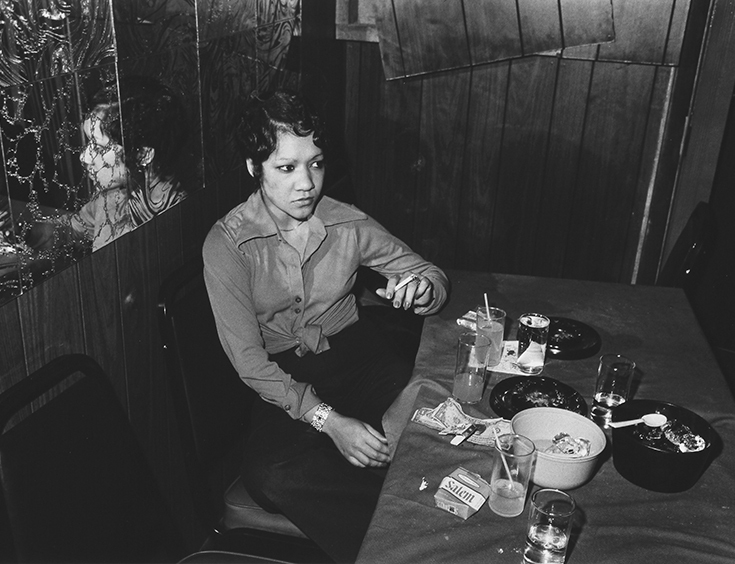 A diverse selection of original black and white photographic prints, imbued with sensuality and subtleties, document the pulsing nightlife of black blues clubs on Chicago’s South Side. Dressed to the nines in gold, mink, elegant hats and fine jewelry, Abramson’s subjects are engaged in dancing, drinking, and smoking‒and perhaps celebrating a recent success or maybe just forgetting their troubles. 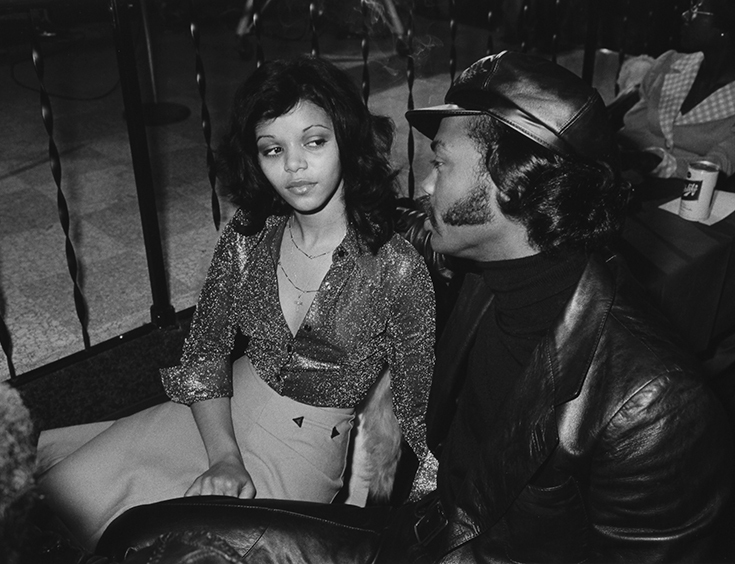 This work earned Abramson a grant from the National Endowment for the Arts in 1978 and launched his successful career as a portraiture photographer and photojournalist. 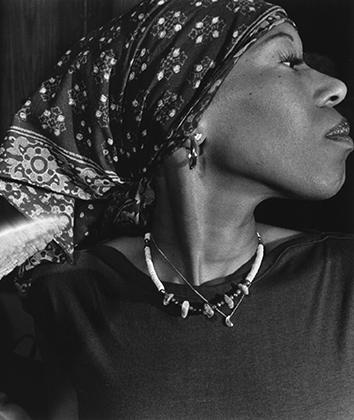 Abramson's photographs can be found in the permanent collections of the Smithsonian, the Art Institute of Chicago, the Chicago History Museum, the Milwaukee Art Museum, Madison Museum of Contemporary Art, and the California Museum of Photography. 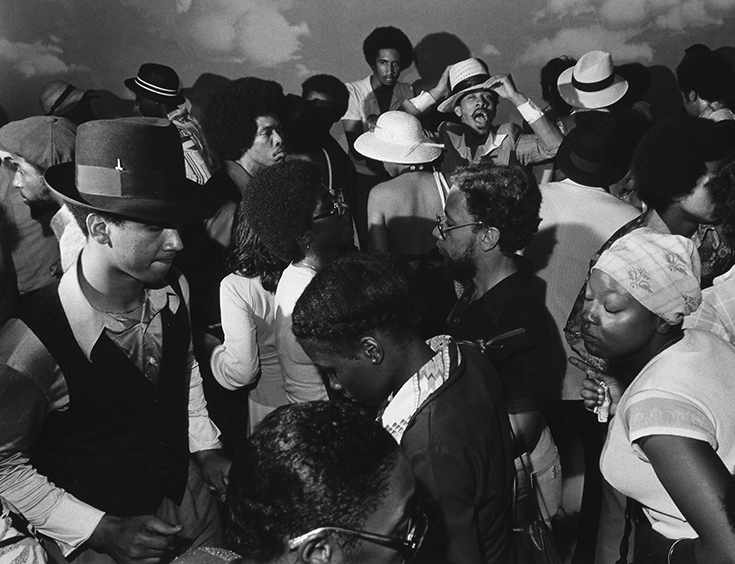 This will be the artist’s first large scale show since 1977, and the first time some of these photographs will be seen by the public. 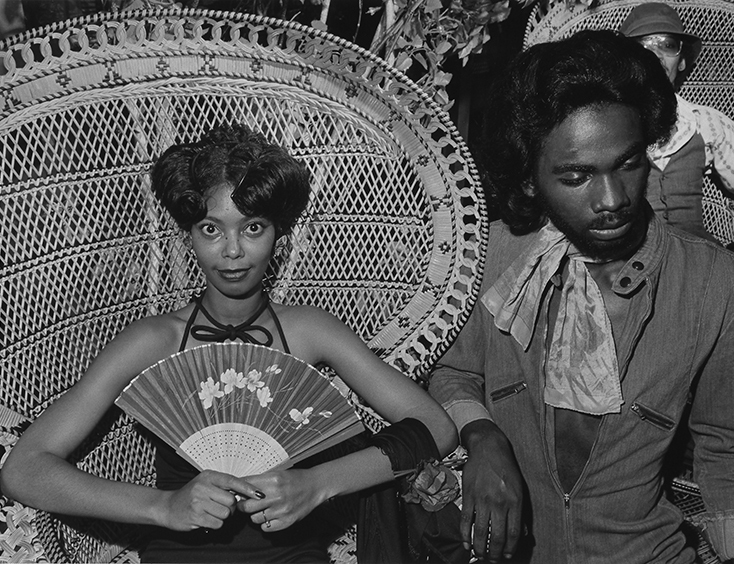 Co-presented by Columbia College Chicago's Library and Museum of Contemporary Photography. 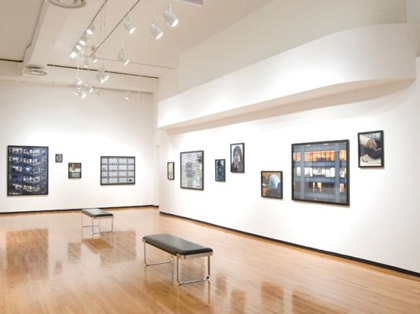 The Michael L. Abramson: Pulse of the Night exhibition is located on the second floor of the Columbia College Chicago Library, 624 S. Michigan Avenue.